You might be wondering if this course will be a good fit for you. Well, I designed this course for the beginner who needs to add this course to their list of important job skills. This course is also a good fit for you if you have a little bit of experience with access already, and you’re ready to fine tune and expand your skills in an easy, stress-free way. 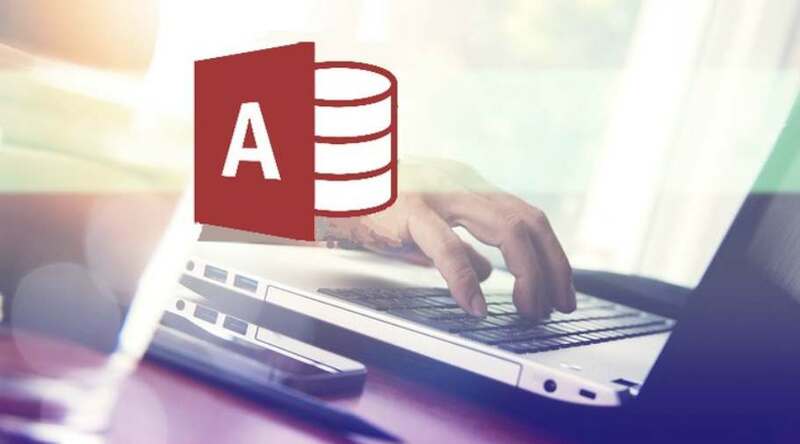 Get your Free Udemy Course on Access 2016 – The Complete Microsoft Access Beginners Course by clicking here.